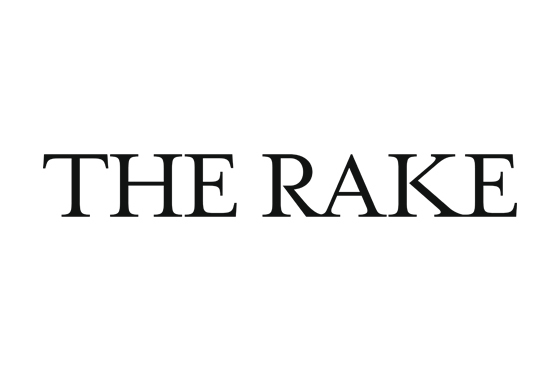 Founded in 2008, The Rake is the world’s preeminent publication dedicated to the education and empowerment of style. Recapturing the codes of classic men’s elegance, The Rake is inspired by icons such as Cary Grant, Gianni Agnelli, Sean Connery and their contemporary counterparts. It provides incisive, in-depth commentary on menswear and the many other elements of gentlemanly living, from manners and ethics to art and design, travel, the intellectual and the philosophical, homes, modes of transport, entertainment, food and drink. 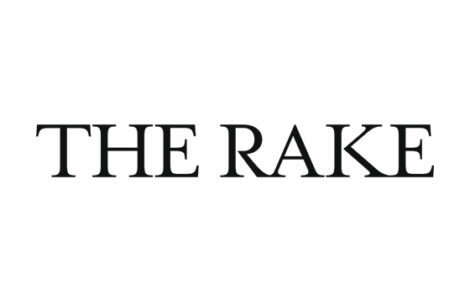 As an extension of the magazine, TheRake.com is a pioneering luxury e-commerce platform, offering an expertly curated offering of tailoring, shirts, accessories, footwear, luggage and watches, as well as exclusive collaborations with the most brilliant artisans and brands in the world. The shopping experience is enriched by our editorial approach, allowing our customers to read illuminating stories about the design and influences behind each product. The Rake is the modern voice of classic elegance.